100 Reasons to Love AR Workshop – and Our Biggest Giveaway Yet! 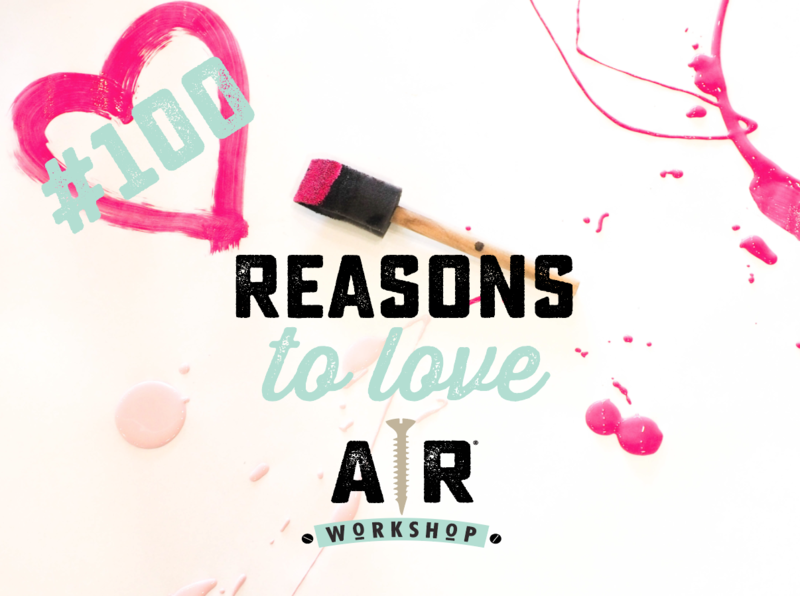 Home » 100 Reasons to Love AR Workshop – and Our Biggest Giveaway Yet! With 100 open locations and even more on the books, we’re thinking about why we love AR Workshop and what do you know? We came up with 100 reasons! Check them out below and tell us why you love AR Workshop! We’re also celebrating our 100th location opening with a chance to win 1 free AR Workshop® project per month for an entire year*! 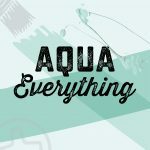 For 100 days, you can enter to win 12 projects to create at your nearest shop in this nationwide giveaway. One lucky winner will be selected at random on May 20, 2019 (see official rules for further details). I love the help we receive when doing a project and the flexibility of choosing whatever we would like to create. They come out beautifully!! And I did it which makes me super proud of myself.